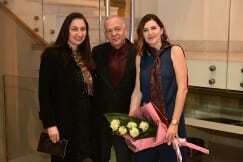 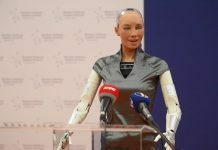 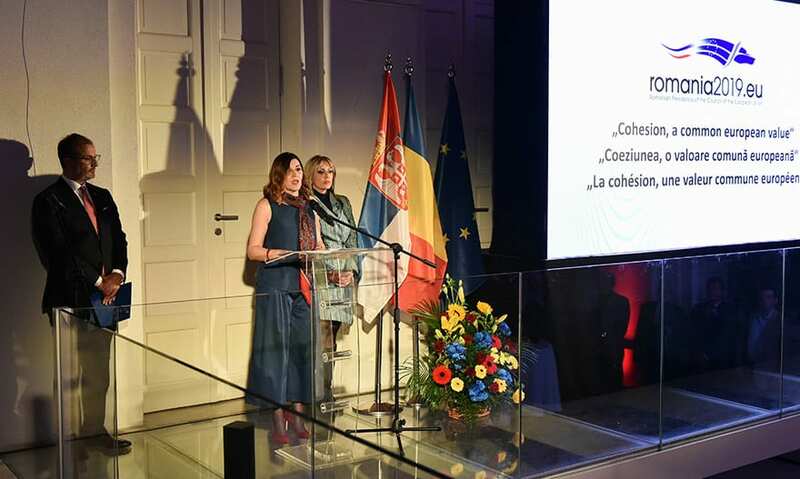 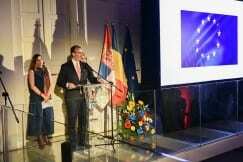 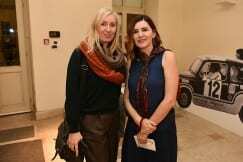 Presentation of the priorities of the Romanian Presidency of the EU Council took place on the evening of January 16 at the Yugoslav Film Archive Museum in Belgrade. 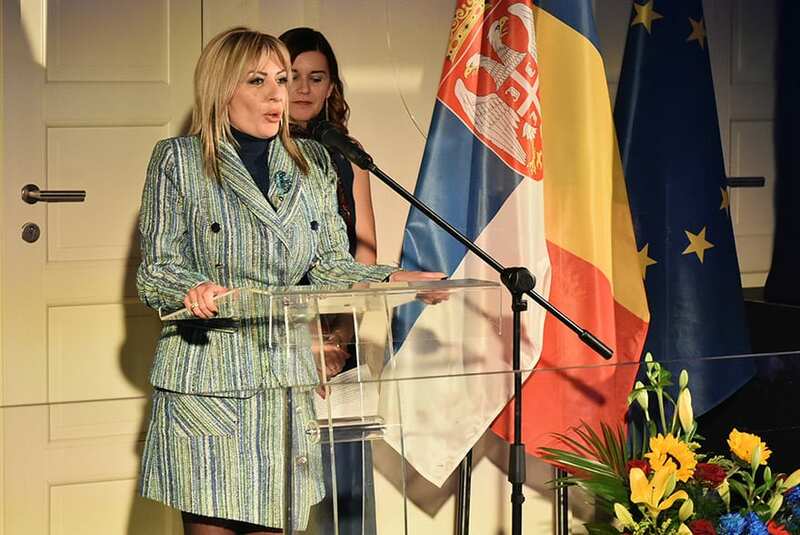 Romania will support Serbia on its European path during the presidency of the European Council, and the enlargement will be at the very top of the European agenda, said Ambassador Oana Cristina Popa. 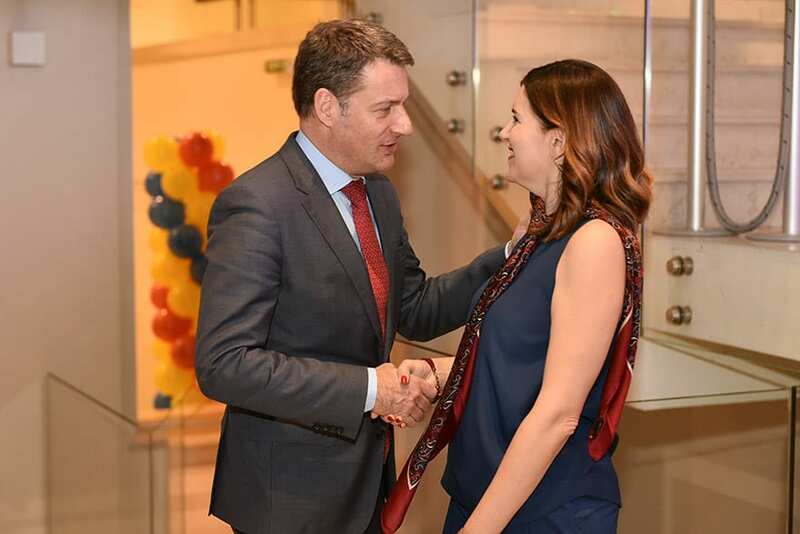 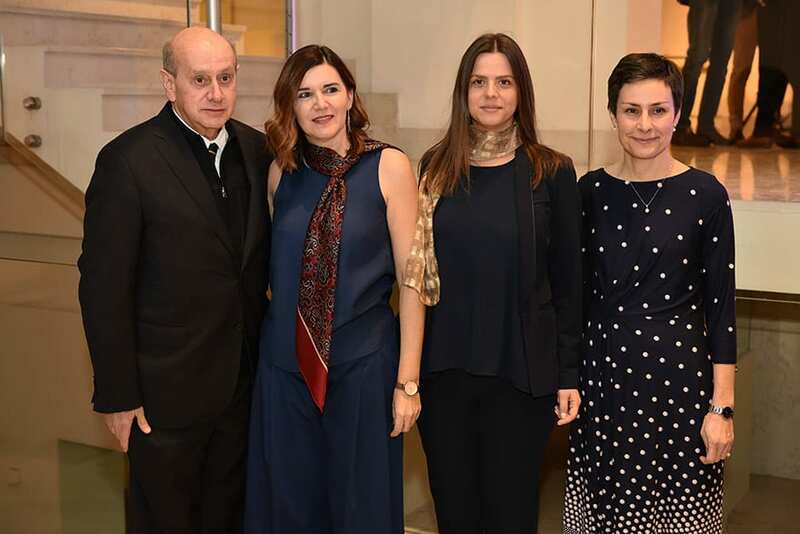 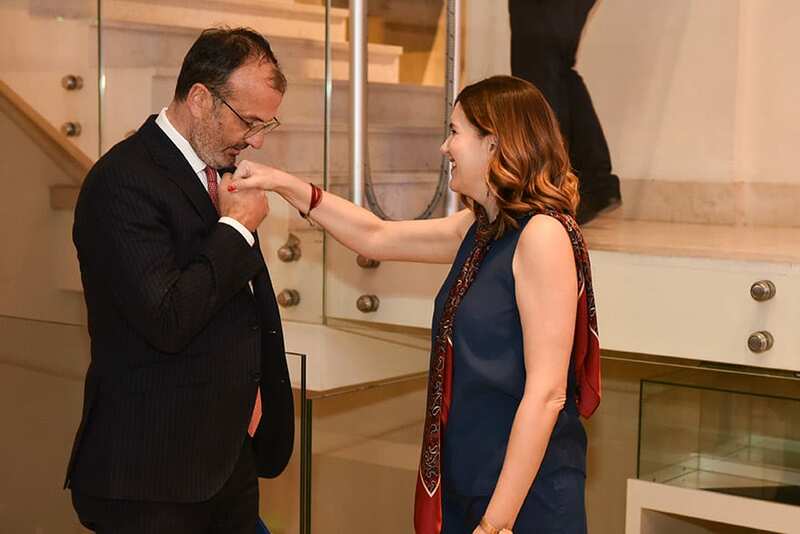 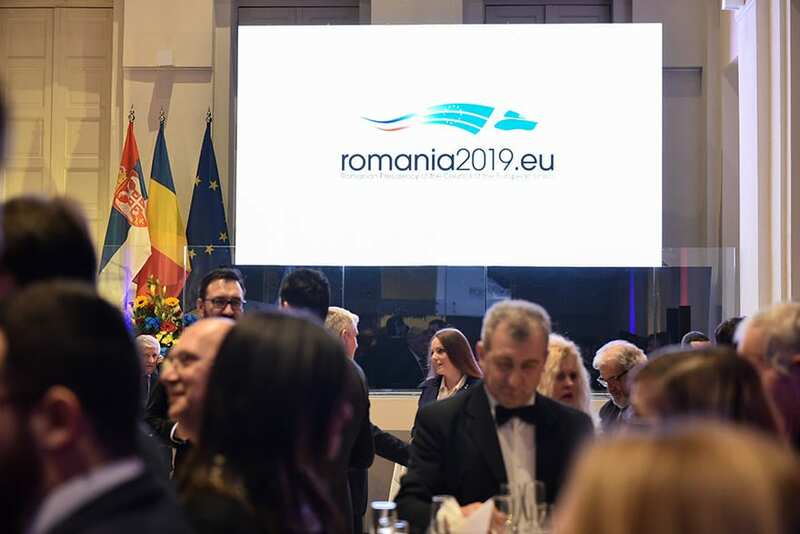 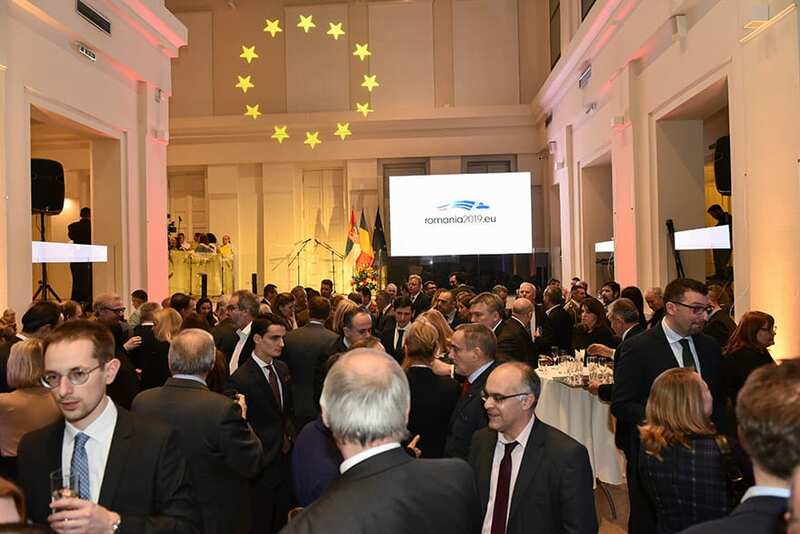 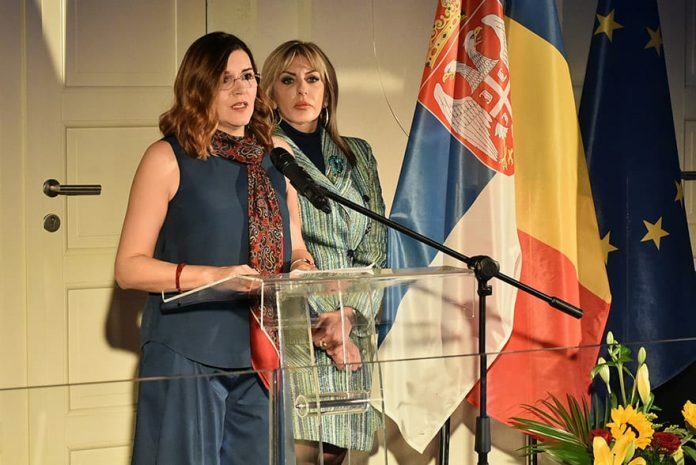 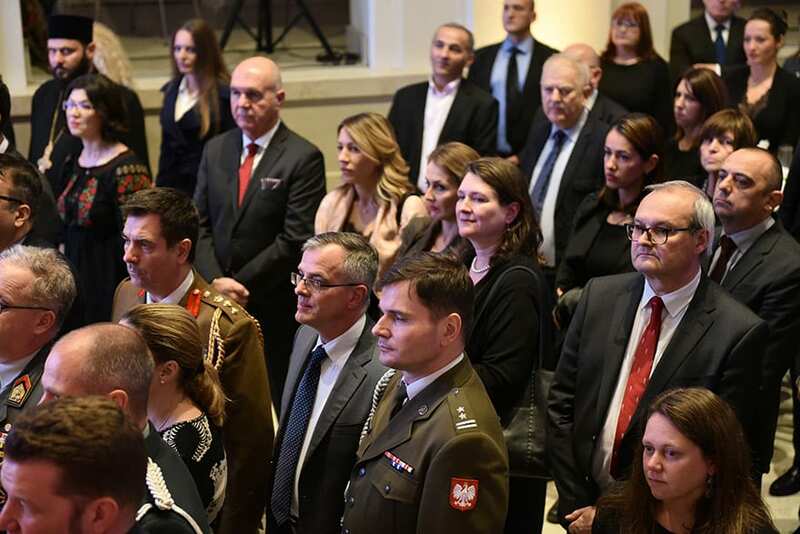 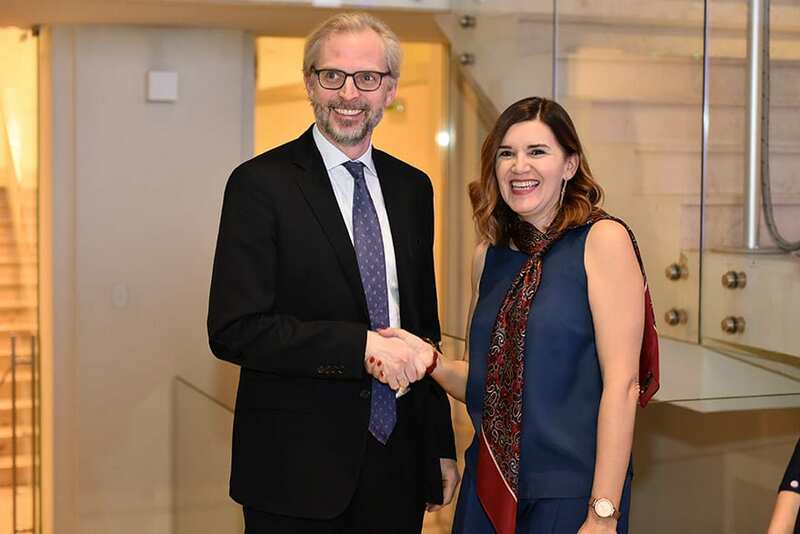 At the reception that the Embassy of Romania held on the occasion of the start of Romania’s EU presidency, Ambassador Popa said that the European perspective of the Western Balkans in 2018 was reaffirmed, adding that Romania would help candidate countries to advance in European integration. 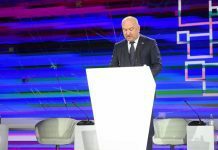 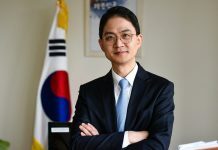 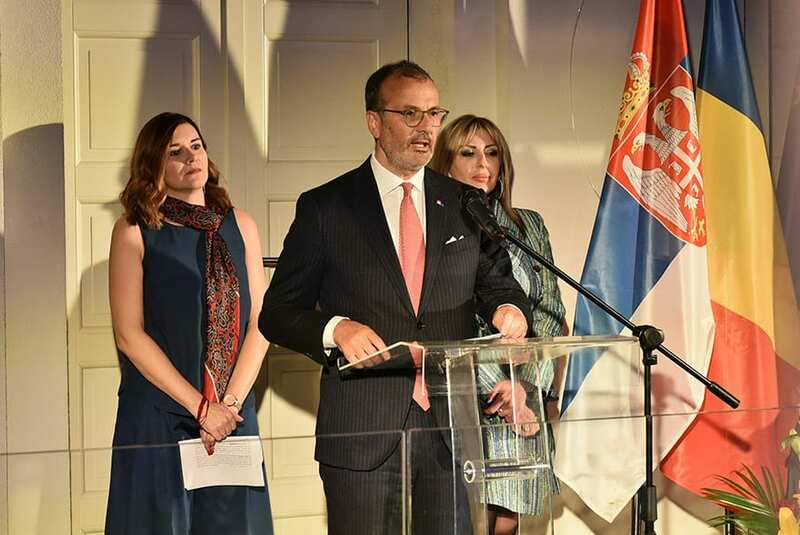 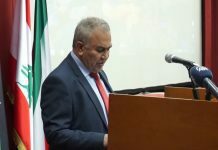 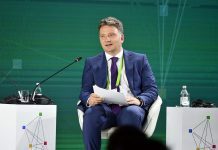 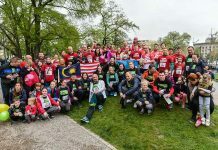 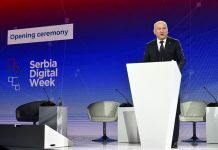 “Serbia is one of the leading candidates for the EU and plays a key role in the stability of the Western Balkans, the ambassador said and stressed that there are high expectations from Serbia to be an example in the process of EU accession. 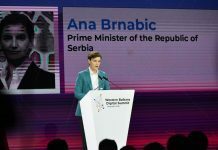 She added that Serbia could count on Romania’s assistance in the accession and reform process. 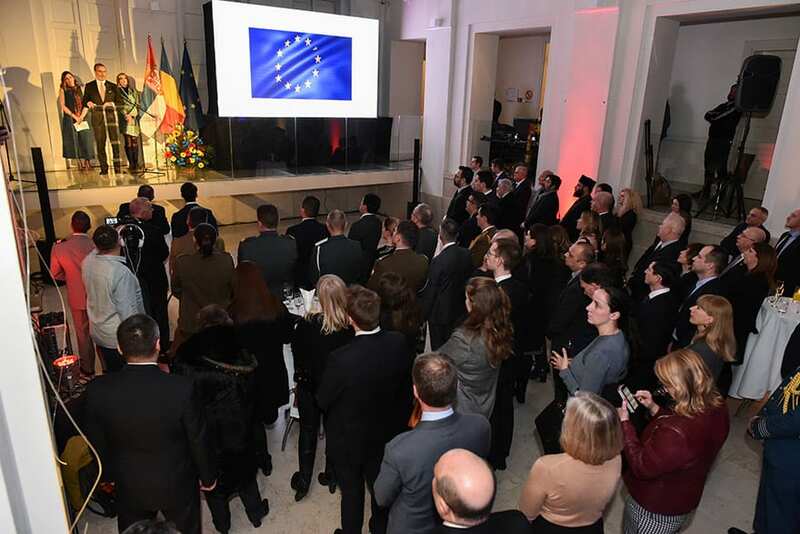 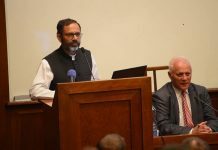 The event was attended by over 200 guests.